This question was asked by Aston from West Sussex, UK. 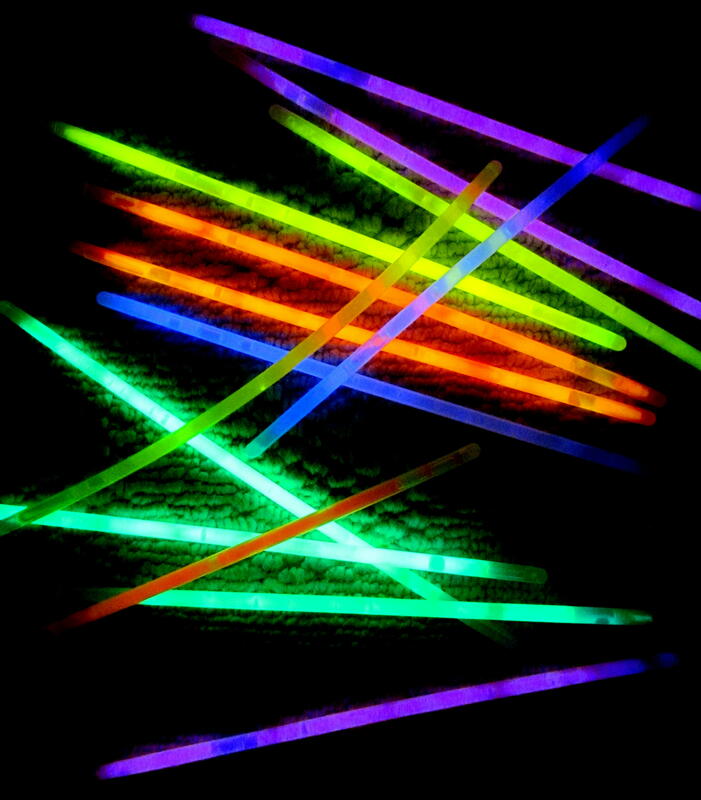 Glow sticks are a great favourite around this time of year. There’s a certain joy in feeling the snap of the stick as you bend it, and then seeing that beautiful glow emitting from it. But you’re not just holding a glowing stick; there’s a chemical reaction happening in your hand. You may not have realised but inside that plastic tube you hold is a smaller, much finer tube made of glass. Within that is a liquid called hydrogen peroxide, a kind of bleach. Surrounding the glass tube and inside the plastic tube is another liquid, this time with a horribly complicated name like phenyl oxalate ester or tert-butyl alcohol. Don’t worry about that – the name isn’t important. 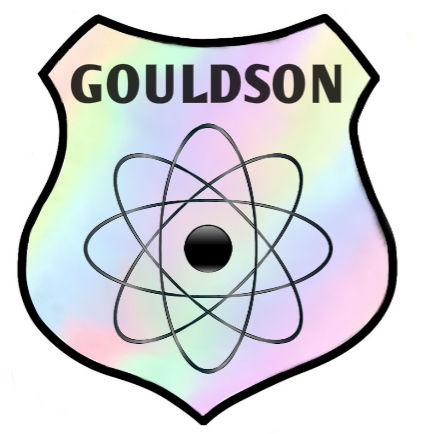 What you do need to know is that mixed with this liquid is a dye, and it’s this that gives the glow stick its colour once it’s activated. 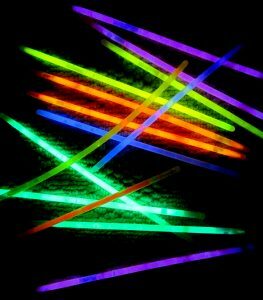 Different dyes give glow sticks their different colours. (Image credit: Ozzy Delaney). When you bend a glow stick and feel that snap, what you’re feeling is the glass tube breaking. The hydrogen peroxide it contained is released into the dyed outer liquid and a chemical reaction take place. This means that as the two liquids mix a small amount of energy is given off; this energy causes the electrons in the dye to give off light. This light is a glow known as luminescence (pronounced loo-min-ESS-ens). If you look carefully at your glow stick after snapping the inner tube, you’ll see that the glow spreads out from that point as the two liquids gradually mix. After some hours your glow stick will start to fade as the energy from the reaction is used up. There’s no way to reverse the reaction I’m afraid – your glow stick will never glow again. But you can make the glow last longer by keeping the stick cold – if you put it in the freezer the reaction will slow down, though as soon as it’s warmed up again it will continue at the usual speed. Equally if you put an activated glow stick in warm or hot water you’ll speed up the reaction – it will glow much more brightly but for a shorter period of time.